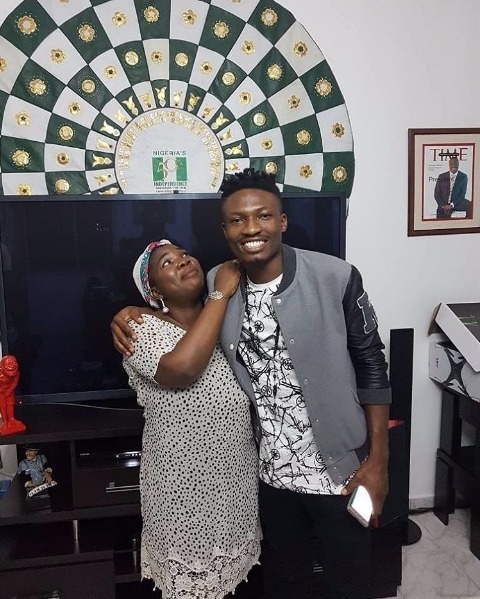 Entertainment BBNaija winner, Efe visits Ali Baba; pictured with a gift worth thousands. 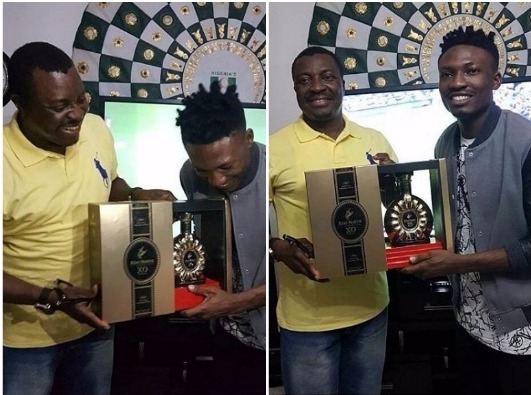 BBNaija winner, Efe visits Ali Baba; pictured with a gift worth thousands. 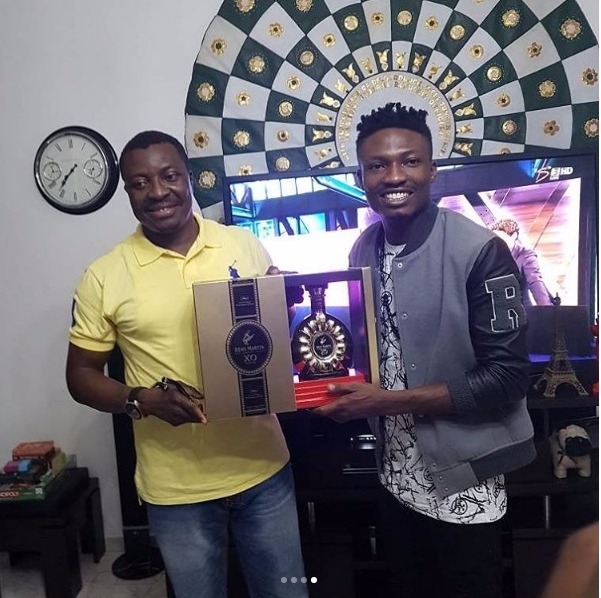 The just concluded BBNaija 2017 winner, Efe Ejeba paid a visit to king of comedy Ali Baba, who was certainly one of his top supporters back then in the house. around $164.99 as a gift. 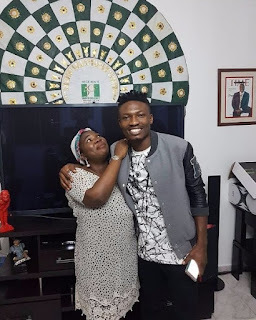 right here are images from the visit.